This adaptation of Cinderella is not going to be what you expect it to be. It is more of a hide-and-wait love story than it is a run-for-your-life story like the synopsis suggests its going to be. While the story is kind of a reverse adaptation of Cinderella, with Ashley’s mother dying, Ashley is left with her step-father and step-brothers, who are cruel and mean. But from here, the connections to Cinderella stop - that is other than Ashley finding her prince charming! Ashley’s step-father has made it his mission to take Ashley as his wife, and he will do anything to make this happen. Naturally, Ashley doesn’t want to be married to her cruel and vicious step-father, so she runs away to her Godfather, Gus, who helps hide her away from him. It is in hiding that she meets Julian, her not-so-friendly knight-in-shinning-armor. With Julian, Ashley sits and waits. Either for her step-father to find her or for the FBI to finally get involved and take him down for his crimes. I guess I should have seen it coming that Fragments of Ash was going to have almost zero action in it based on the cover, but I’m not one that likes to judge a book by its cover. And while I did find the beginning to be a little boring and fluffy, I did enjoy the read. It was interesting, because I could see the shift in the book while I was reading. 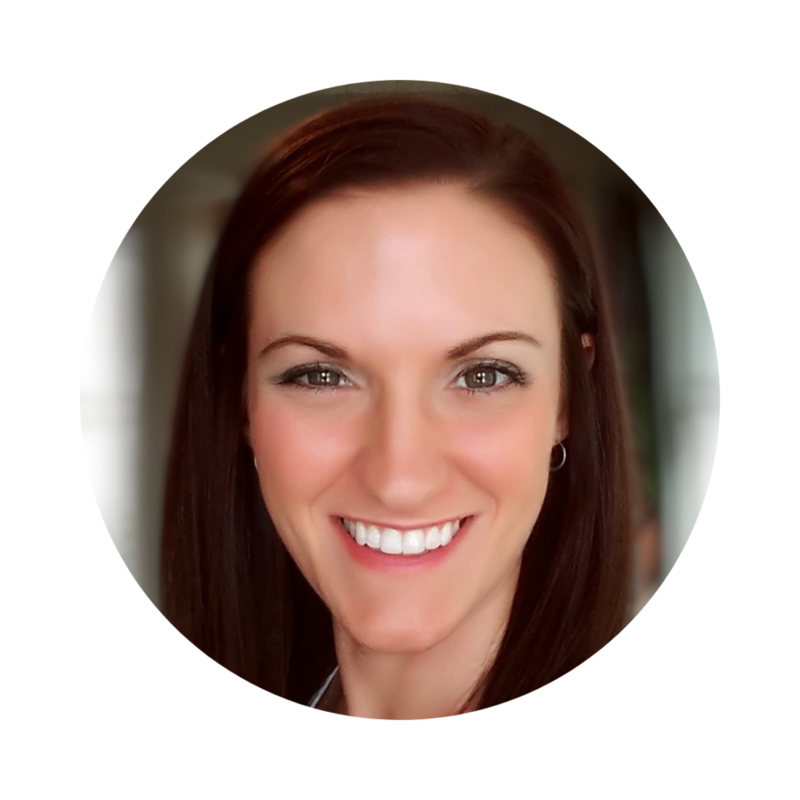 I could tell that author Katy Regnery enjoys and is a lot more comfortable writing the meat of the story, and not so much with the beginning or history behind the story. The beginning was not only a struggle for me to read, but I believe a struggle for Katy to write. Once you hit that turning point (which is right around when Julian’s sister comes to visit), the story takes off running and was an easy, fun, and flirtatious read with a dash of angst. I enjoyed the book so much from here that I have found myself thinking about the characters a few times since, something that only good books can make a person do! 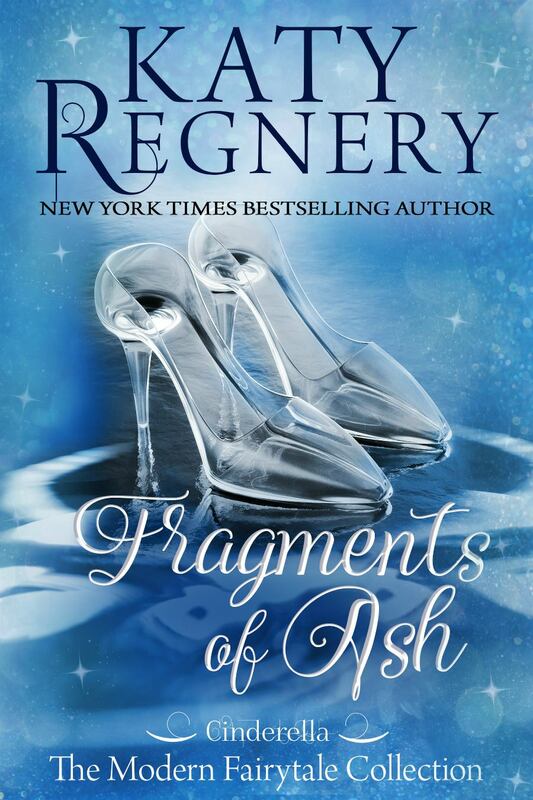 If you’re looking for a dark but flirty twist of the old tale Cinderella, then pick up a copy of Fragments of Ash! A pale yellow wine with notes of white fruits, lemon and grapefruit. On the palate, this is a pure and lively wine which has good acidity and notes of ripe apple. Excellent with poultry, grilled seafood, vegetarian dishes and a variety of cheeses, and of course, with Fragments of Ash by Katy Regnery. Get a bottle for yourself here!